Review: Every so often, a film comes almost completely out of nowhere, with little fanfare and just absolutely blows audiences away. 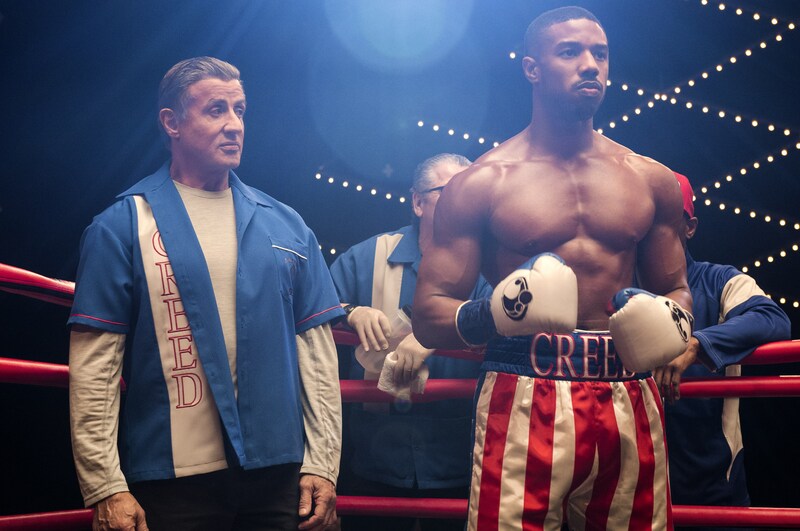 An example of this would be 2015’s Creed, the seventh entry in the Rocky franchise. It reinvigorated a series that hadn’t had an entry for almost a decade. As such many might have assumed that it had fought its last fight and was out for the count, this is until one Ryan Coogler came along, and a new champion of the franchise was born. That champion is Adonis Creed, who has in the wake of his bout with Ricky Conlan, has gone on to enjoy a tremendous run of success that leads him to the World Heavyweight Championship title. However trouble is brewing as Viktor Drago the son of Ivan Drago, is emerging as a very credible threat to his newly won title. Complications further arise when after Adonis proposes to Bianca (Thompson), she becomes pregnant with their first child, leaving Adonis with a dilemma as to whether he should take this challenge on, given what happened the last time a Creed faced off against a Drago. To say there’s history and bad blood between the Creeds and the Dragos would be putting it mildly. One significant factor that made the first film such the knockout success it was, was the trio of terrific performances from its three leads and the chemistry that they had with each other. Michael B Jordan is once again terrific in the lead role, with excellent support from the great Sly Stallone once more. Likewise for Tessa Thompson, although she is an integral figure in Adonis’s life, as they are both about to go on the most personal of journeys together. There is considerably less development on her own life and career when compared to the first film. Though this is understandable considering the challenge Creed is facing from Viktor Drago, who is desperate to prove himself to his father, and as a fighter. There is an attempt to develop his character, but it falls short of making him a truly compelling character. He is built like a tank though, and that doesn’t bode well for Adonis. Due to his involvement with some rather obscure Marvel property called Black Panther, Coogler stepped down from directing duties. Now merely on board as executive producer, with those gloves were passed to Steven Caple Jr. Though not as visually as impressive as the work that was accomplished with the first film (there’s no masterful one take fight scene), Caple fills his shoes admirably well, as the fight scenes are once again very raw and rough in their execution. The camerawork really makes you feel those punches as they fly in, though some more footage of the fights would have been most welcome as some fights are montage-d through rather quickly. 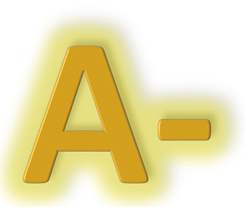 This being the eight film in this franchise, it does follow similar paths that previous films in the franchise have, which may lead to criticism from some quarters. However, if you walk into a Rocky/Creed film, or indeed almost any boxing film, the chances of seeing a good training montage, some well executed fight scenes, mixed in with some deeply moving and personal family drama, are quite high. 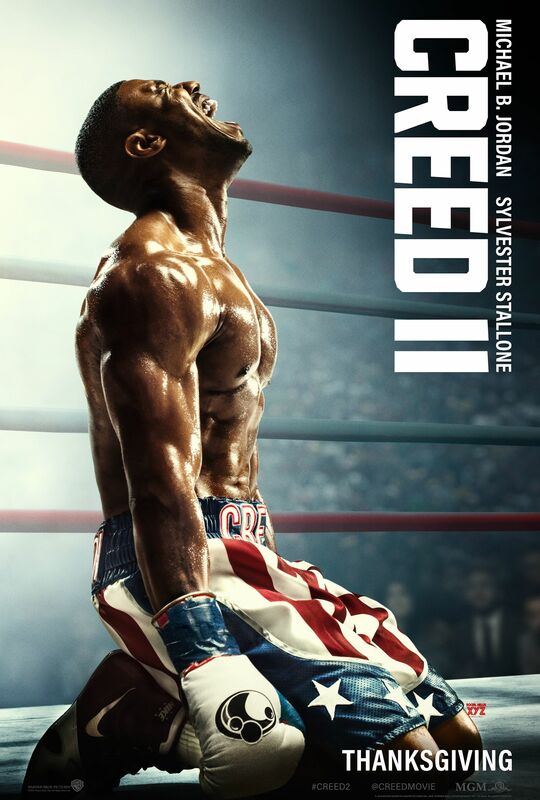 What matters is if the film is done with care and continues the story in a compelling manner that was brought to life so effectively with Creed, which this film does like a champ. Though not as impactful as its predecessor, this second round of a revitalised franchise continues to bring that heart and emotion, boosted by three superb performances from its three leads, and some well executed fight scenes.